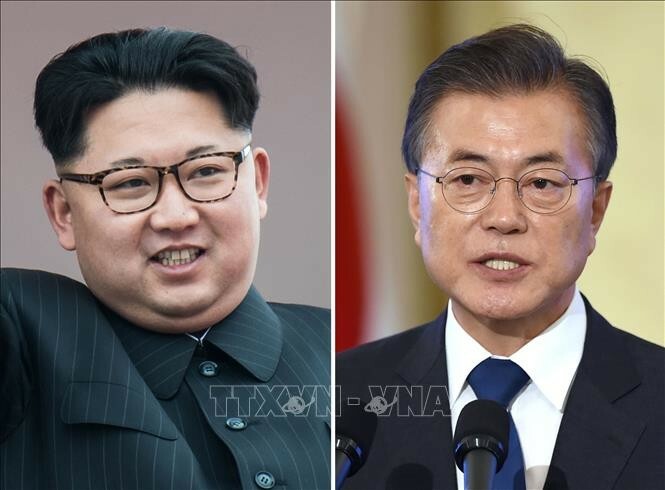 (VOVWORLD) - South Korean President Moon Jae-in will travel to Pyongyang Tuesday for his third summit with North Korean leader Kim Jong Un this year. According to a statement released on Monday, the meeting will focus on issues related to denuclearization and improving inter-Korean ties. The same day, Chairman of the ruling Democratic Party of Korea Lee Han-chan, said he would strongly support the summit so that progress on denuclearization can be made during the gathering, bringing a new era of peace on the Korean peninsula.